IndiBlogger.in | Anyone looking for guest post? Anyone looking for guest post? 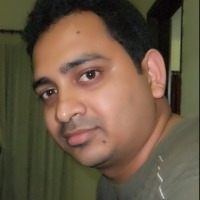 This is Santanu, running 2 blogs so far. I am looking for bloggers who accept guest post related to blogging and finance niche. Drop me a mail, if interested.